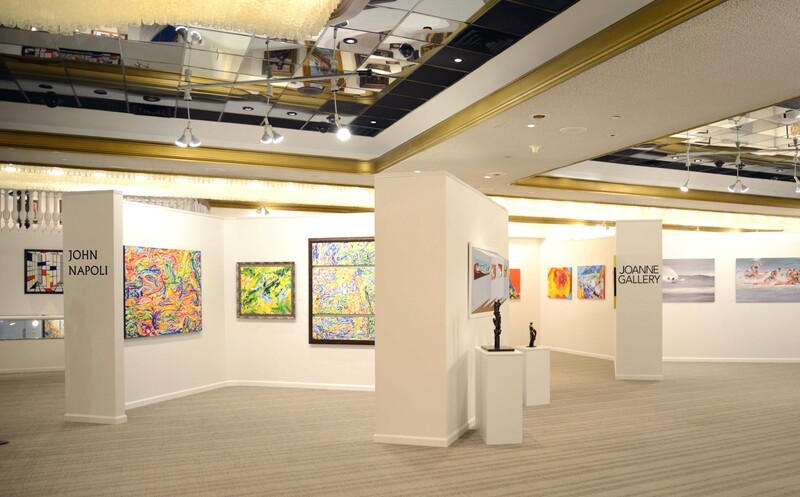 You can now see my collection of recent works at the Holtzman Gallery in Atlantic City. 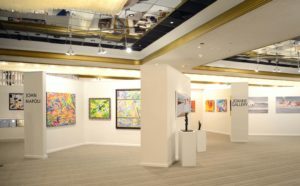 The work is on permanent display alongside other excellent artists in one of the largest and most beautiful galleries you’ll find. 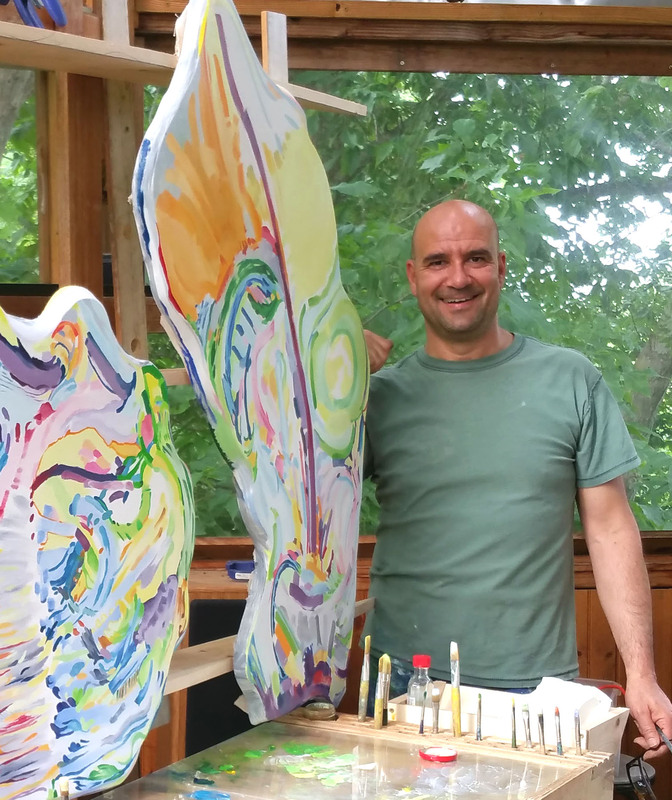 Visit the Holtzman Gallery site for access to and acquiring a John Napoli Fine Art original.